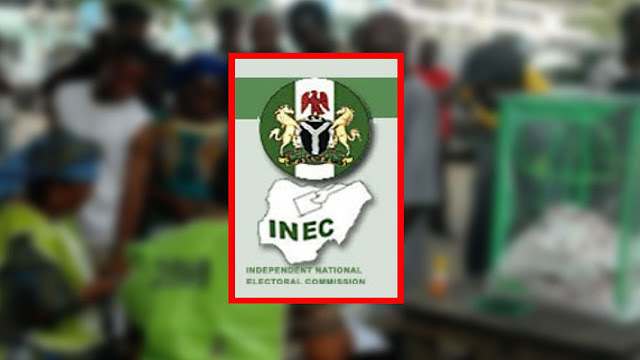 The Independent National Electoral Commission, INEC, has insisted that the 2019 Presidential and the National Assembly elections will hold first. Chairman of INEC, Prof Mahmood Yakubu, who spoke during the quarterly consultative meeting with the media in Abuja, on Monday, noted that the governorship and state legislative elections will come next. Yakubu said the electoral body would continue to prepare for elections based on its own schedule since it could not make plans based on speculation. He said, “There are many ‘ifs’ but here, we deal with certainty. As far as the commission is concerned, there is no legal lacuna at the moment. What we have done is on the basis of the existing law and nothing has changed. “If something happens tomorrow, we will examine it and proceed accordingly.